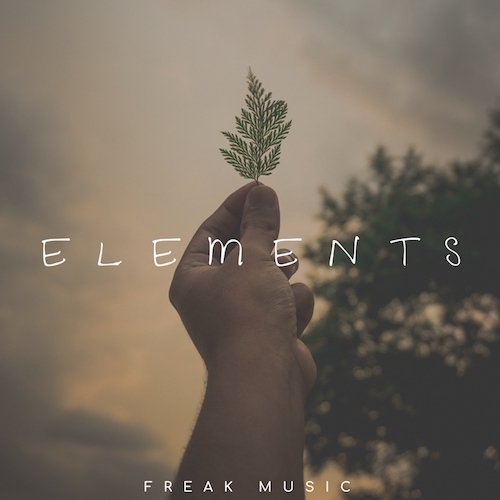 Freak Music is proud to present “Elements” – A collection of five outstanding construction kits, perfect for your next chillout, chillstep, pop and future productions. Elements chillout construction kits offer the greatest tools and source of inspiration you have been missing. From melodies, drums, percussion, chords, pads, leads, plucks – to presets and MIDI files, you will find everything you need in this amazing compilation. The Elements chillout construction kits work with all DAWs and are usable in more projects and genres than you can imagine. Each kit contains WAV files, MIDI sequences and WAV patches/synthesizer presets for an ultimate flexibility. You can load the MIDI files on your DAW of choice and recreate the melodies as you want to come up with new ideas. All of the Elements chillout construction kits are key and tempo labeled and delivered as 24-bit WAV files. You’ll also find a set of MIDI files corresponding to every melodic part in the kit. This product will become a real decoration of your collection and an excellent tool for creating modern and extraordinary sound in your music. Guaranteed to breathe life into your productions. If you are looking for a boost of inspiration for your productions and to improve your sounds of your next tracks, these loops are exactly for you. Everything included is 100% Royalty-Free, so once purchased, you can use them without having to pay any hidden costs. Reveal Sound’s Spire v1.1 or above and Bitsonic Keyzone Classic.